Technology is getting intelligent day by day. Many gadgets, home appliances, industrial and healthcare devices have become smart by getting connected to the internet with the help of IoT technology, which runs using Microcontrollers or simply MCUs. By next ten years, there will be more IoT devices than that of the human population on the earth as many companies are producing more smarter devices up to date. But just like a coin, which has both head and tail, connectivity has both advantages and security threats as technology-driven environment when insecure is a threat. These devices, becoming a part of our lives, they have also been becoming a target to hackers. A security breach can be a threat to the society. 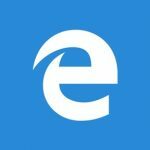 To tackle this issue of security, the tech giant, Microsoft has started working to explore the best possible way to secure millions and millions of IoT connected devices powered by MCUs with a motto, “transform and protect your products” in 2015 and introduced Microsoft Azure Sphere, a revolutionary concept about MCUs during RSA security conference saying that it is a new solution for securing IoT devices. It has a microcontroller chip that acts like a brain of the IoT device. 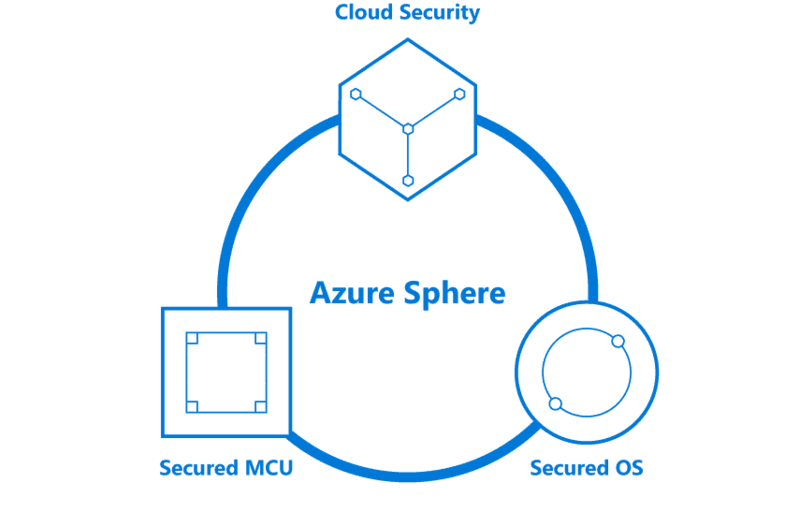 Azure Sphere has a simple structure, that consists of three components. A microcontroller(within IoT), which includes silicon security technology from Microsoft that uses a software to connect to the cloud. So the system provides a secure environment, which starts in the silicon and ends in the cloud. 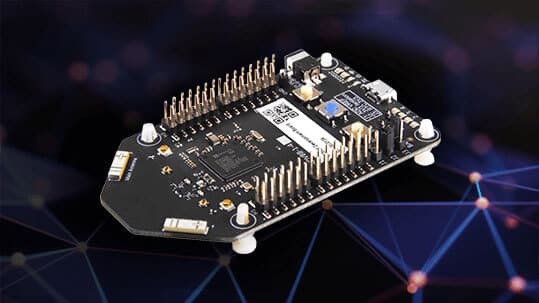 It is a “crossover chip” that combines the power of real-time ARM-based cortex-A and cortex-M application processor cores with built-in Microsoft technology and connectivity. The operating system, that Microsoft used this time is LINUX(UNIX-Like) kernel combined with Microsoft security monitor and this is the first time that this tech giant used an OS, which is a custom built of the open source LINUX kernel but not their traditional Windows 10. This is for security requirements and energy efficiency they said. This offers a multilayered secured system which can make the device work safely even when one layer of security gets breached by the hackers. 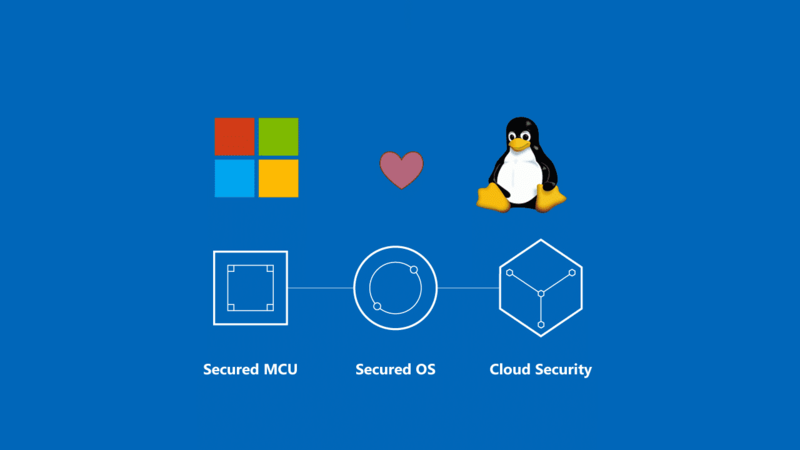 Azure Sphere uses Microsoft pluton security subsystem which is an isolated security subsystem, that handles secured boot and secured system operations. Its software delivery model and visual development tools allow custom applications to be developed in simple and basic ‘C’. So, device manufacturers can use this Azure Sphere in the best possible way for a secured IoT environment by predicting the needs of their customers. The first Azure Sphere will be MediaTek MT3620. It supports remote over air updates to maintain security from hackers and automates error logging and reporting. And by the end of 2018, Microsoft will release some other models of Azure Sphere along with their silicon partner. Let’s see how this Azure Sphere secures and powers the intelligent edge!